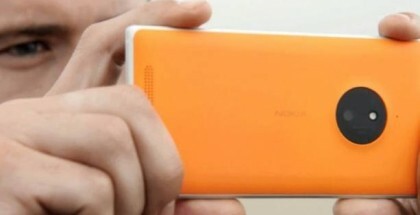 Microsoft is currently testing a new Windows 10 Mobile build within its Inner circle and if everything goes well build 10586.17 could be sent to all Windows Insiders in the coming days. 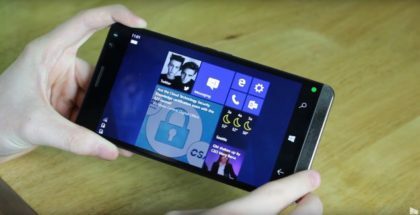 The company rolled out Windows 10 Mobile 10586.11 to Insiders in November and the same build was pre-loaded on the new Lumia 950, 950 XL and Lumia 550 phones. 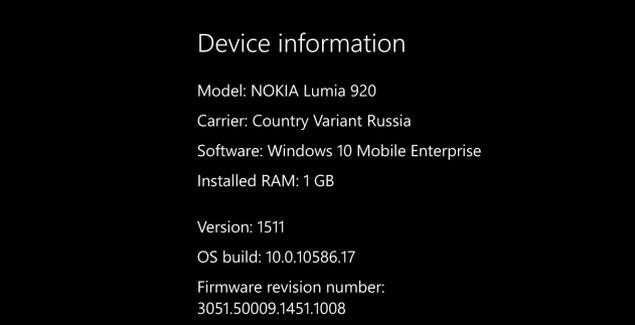 According to onetile.ru, build 10586.17 does not include any new features but further improves the performance and stability of the OS. With Windows 10, Microsoft makes a shift from a traditional to a more flexible update process – instead of a limited number of big updates once or twice a year, the company will update phones, PCs and tablets with smaller improvements on a regular basis.